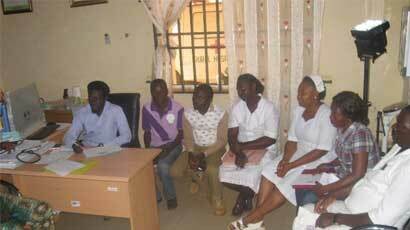 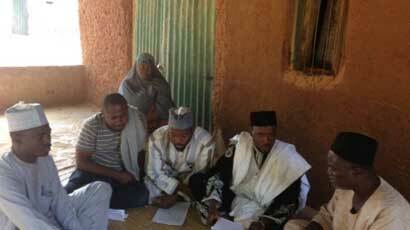 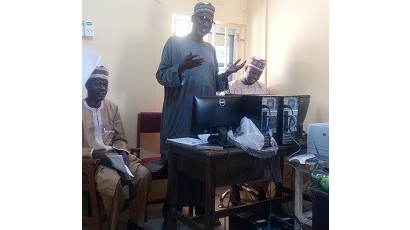 Over the last five years, MNCH2 contributed significantly to building Northern Nigeria's Maternal health system and laying the foundation for its "transformation decade" in the coming years. 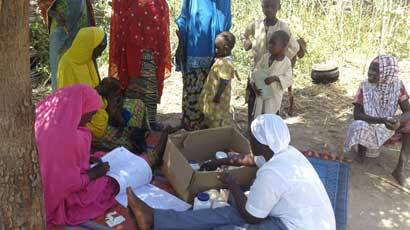 We have highlighted MNCH2's major milestones in our project timeline. 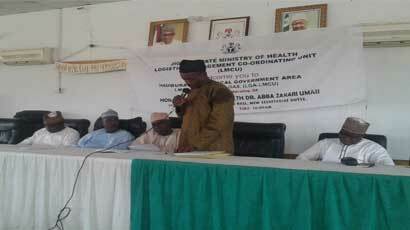 Harmonized the State vertical logistics and supply chain system to embrace Sustainable Drug Supply System (SDSS). 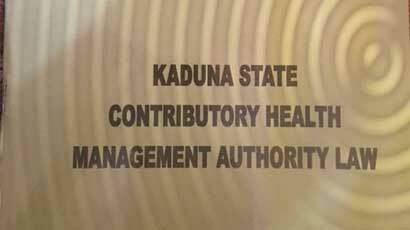 Private Health Institutions Management Agency (PHIMA) Law. 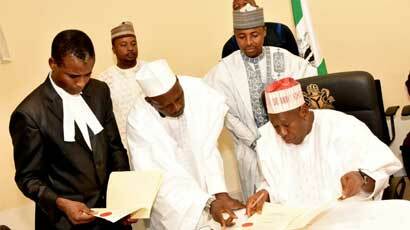 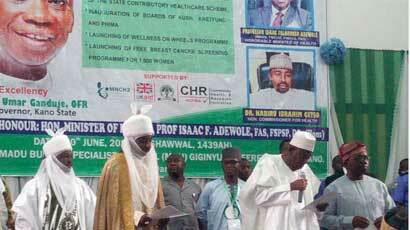 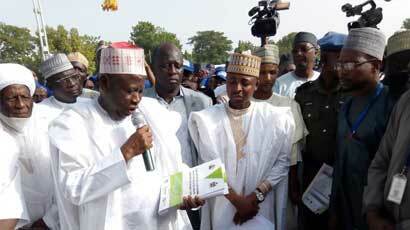 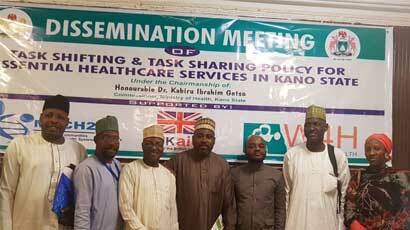 Kano State Contributory Health Care Management Agency Law. 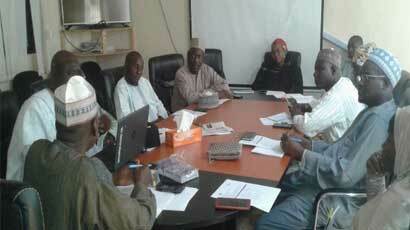 LGA MNCH Steering Committee established. 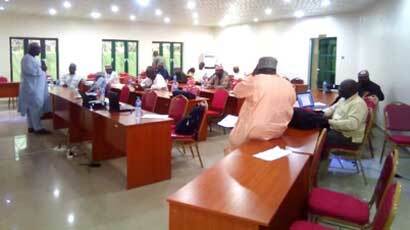 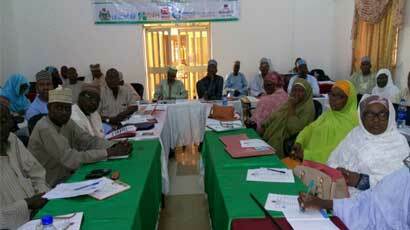 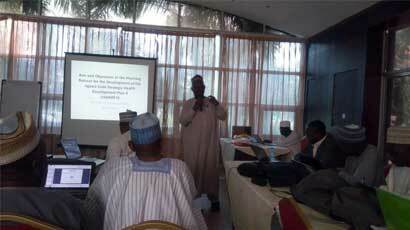 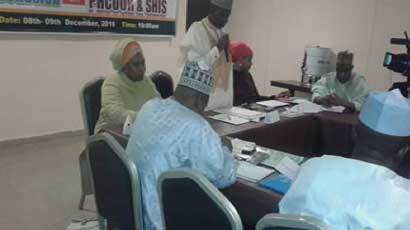 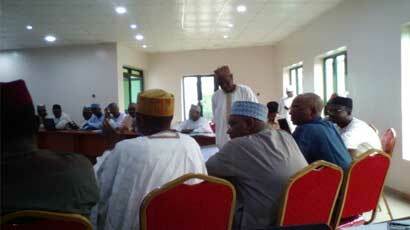 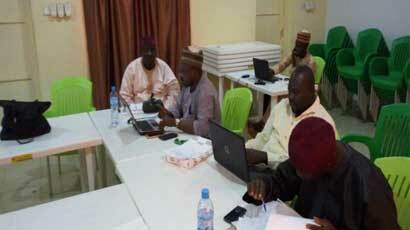 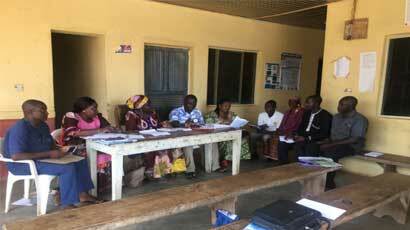 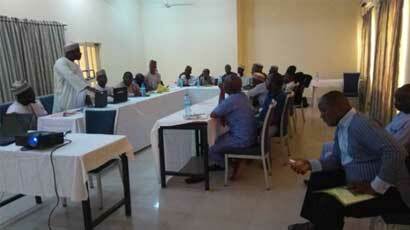 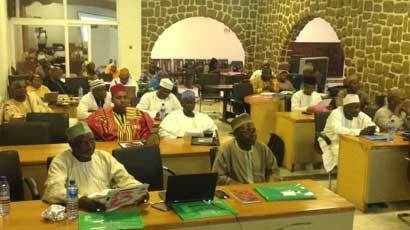 Quarterly forum for Primary Health Care (PHC) Directors. 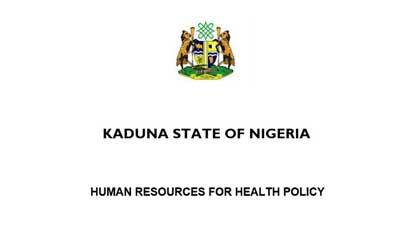 First ever HRH Policy developed for the state. 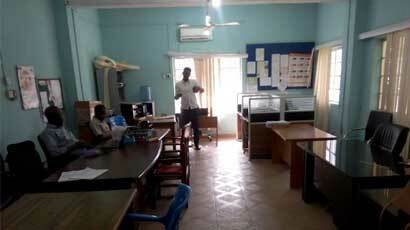 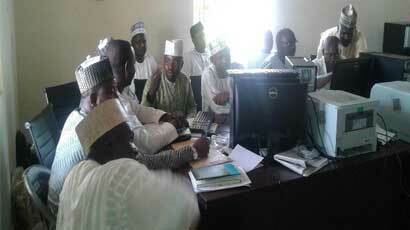 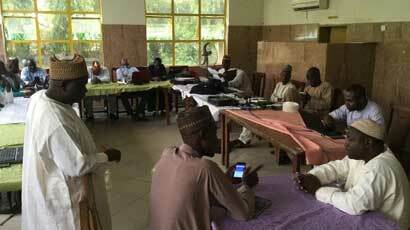 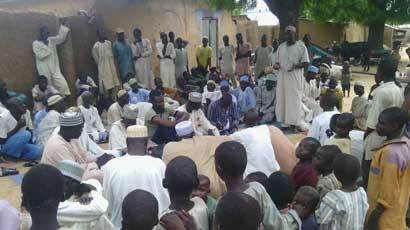 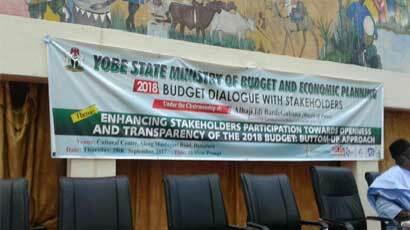 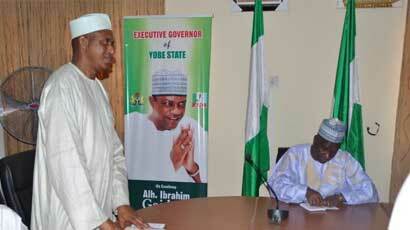 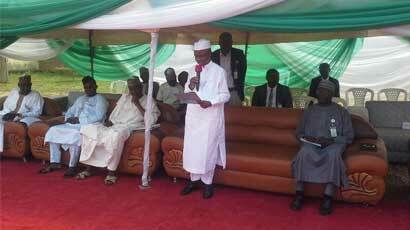 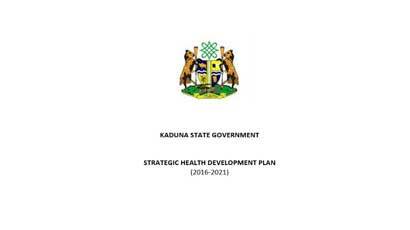 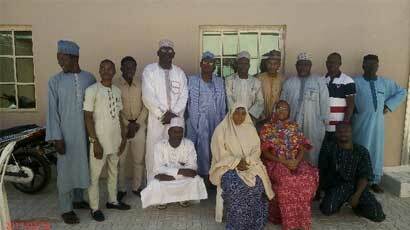 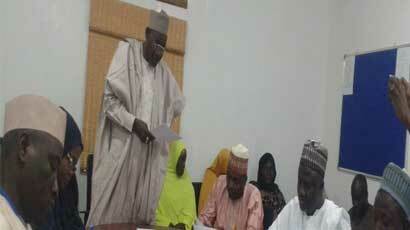 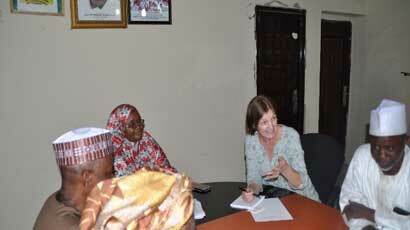 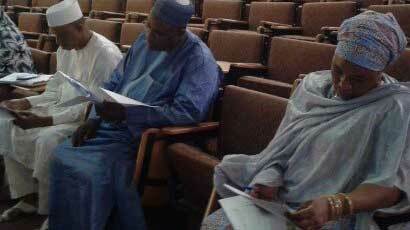 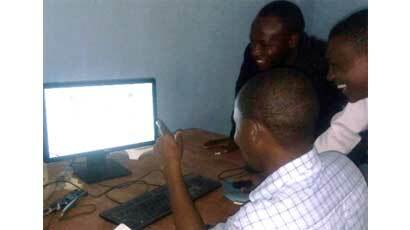 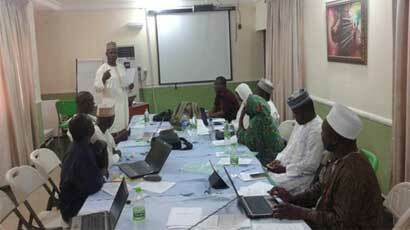 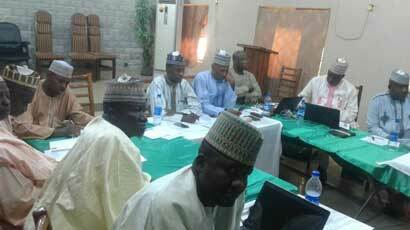 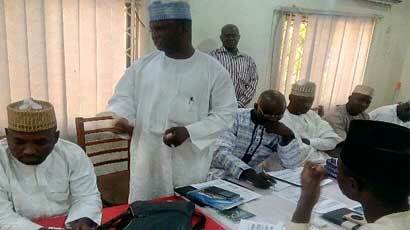 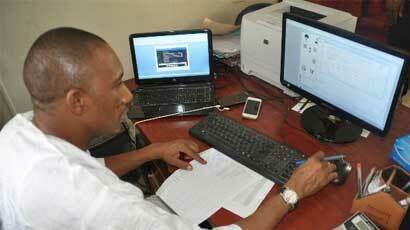 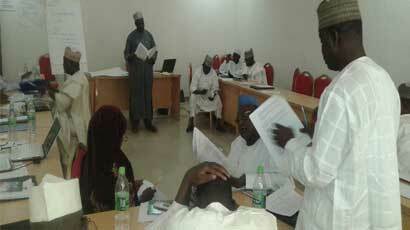 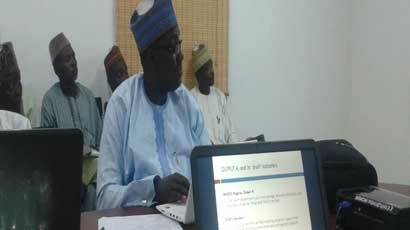 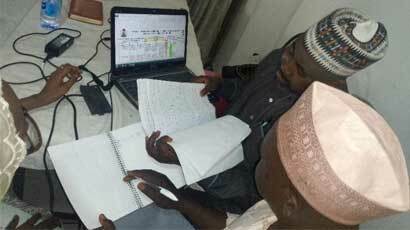 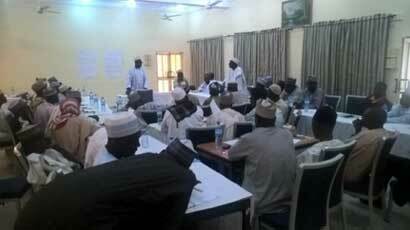 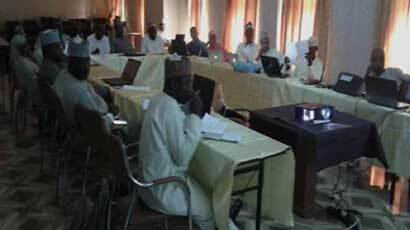 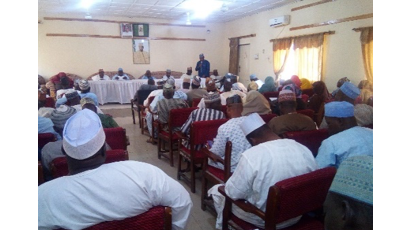 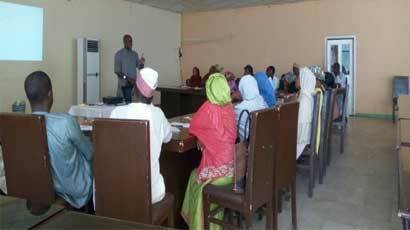 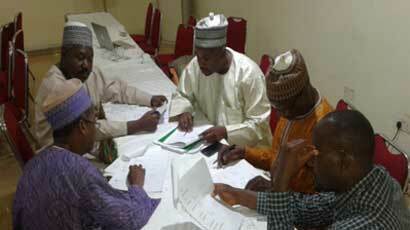 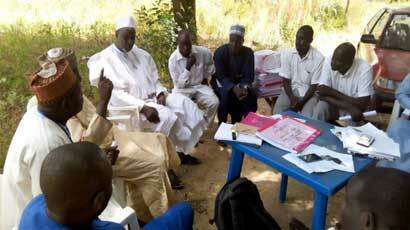 Development of first edition of Yobe State Essential Medicine List.